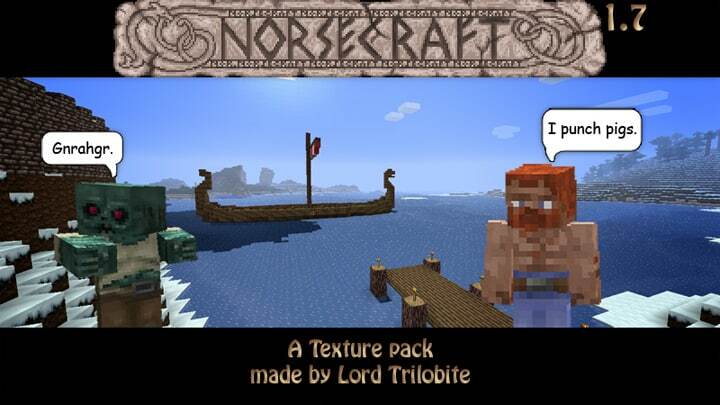 Everything in LordTrilobite’s NorseCraft Resource Pack is edited! Including GUI, armor, icons, weapons sun andmoon and ofcourse Terrain! You will absolutely enjoy it! 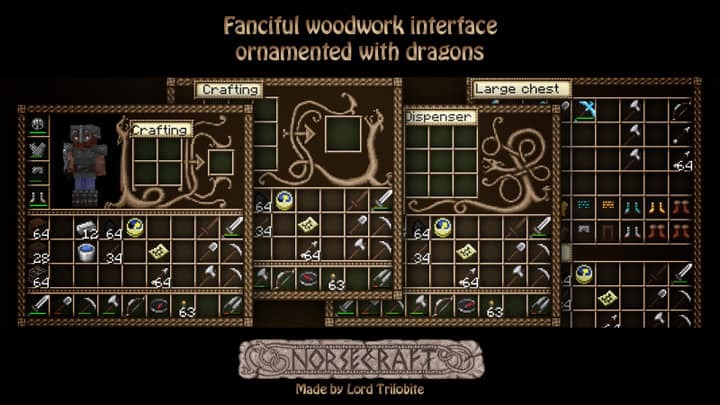 Since minecraft version 1.8 this pack is officially being updated by kyctarniq, who designed many popular resource packs such as evenTime or Darklands. 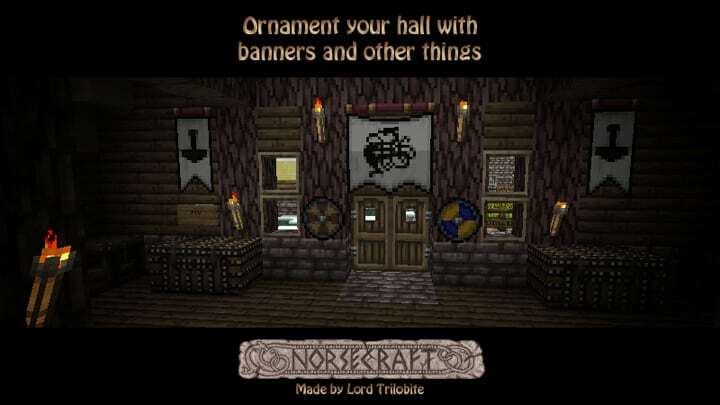 *Credit for creating and developing LordTrilobite’s NorseCraft goes to LordTrilobite, kyctarniq. It is designed and compatible with the following minecraft versions: 1.11, 1.10, 1.9, 1.8, 1.7. 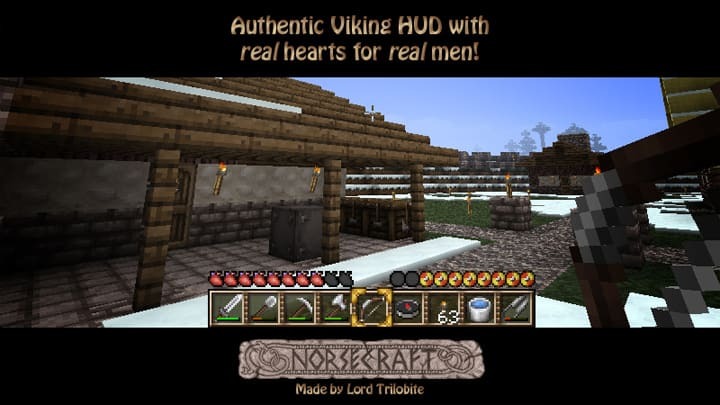 Right now LordTrilobite’s NorseCraft has 220192 views.